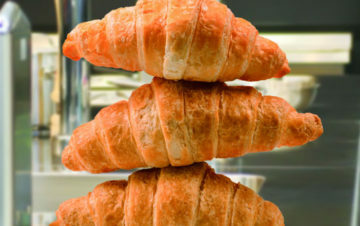 Indulge yourself with the world’s most exquisite food delicacies brought by 2,800+ exhibitors from across 74 countries! 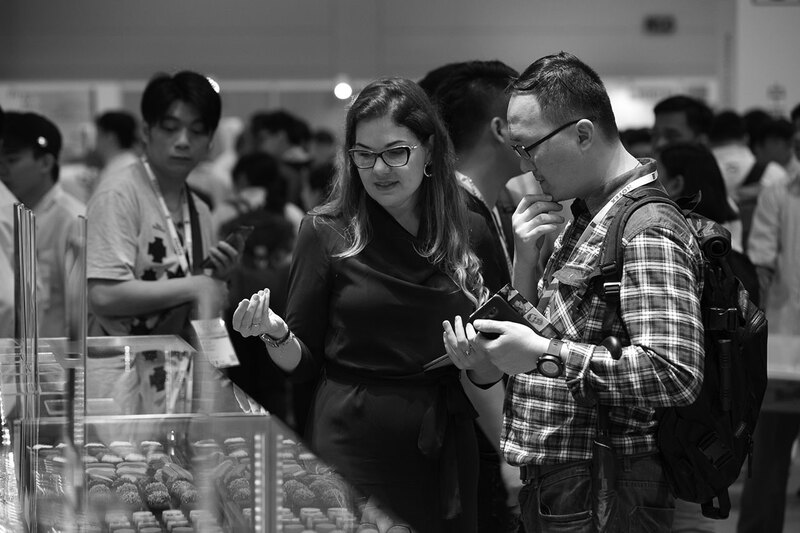 Get ready to meet the top industry leaders and gain the latest market news! 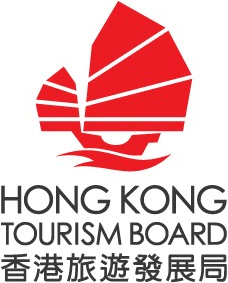 Check out our specialised sectors below! 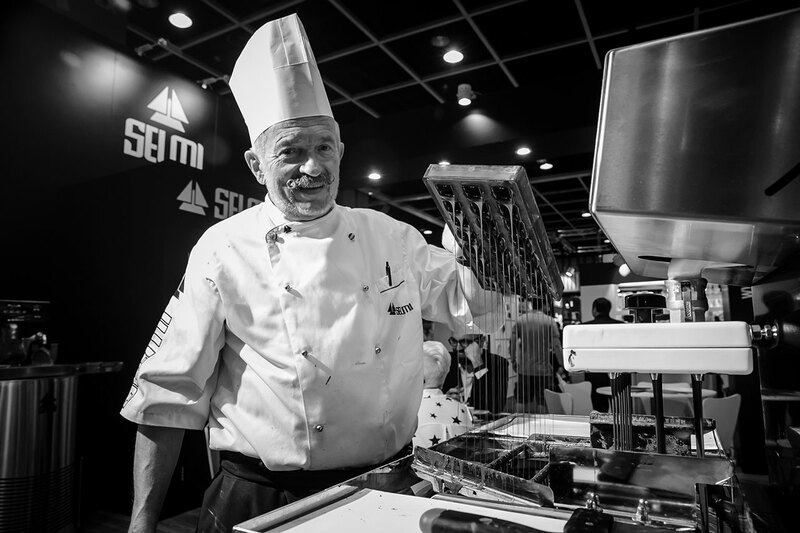 Hong Kong International Culinary Classic (HKICC) proudly returns to HOFEX 2017. 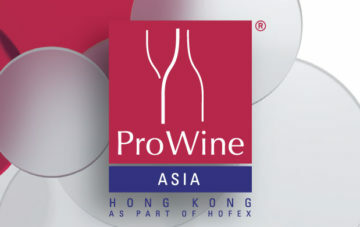 Endorsed by WACS – World Association of Chefs Societies and co-organised by the Hong Kong Chefs Associations (HKCA). 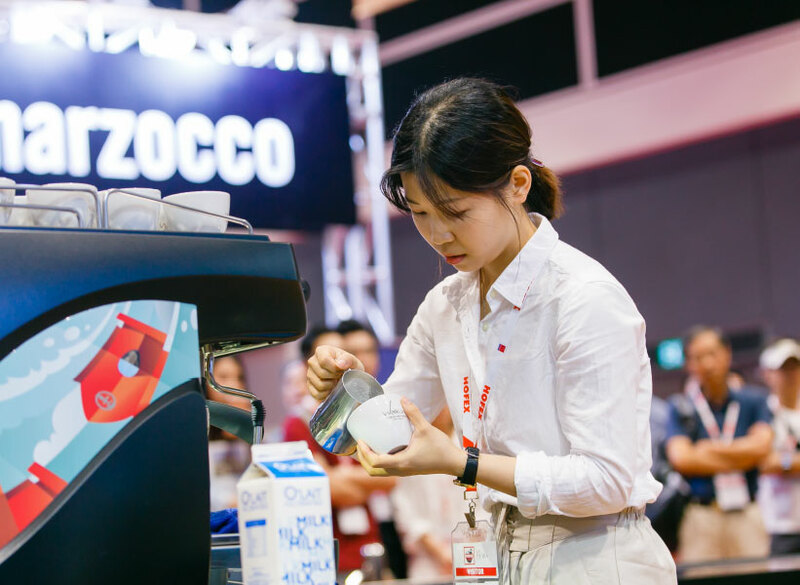 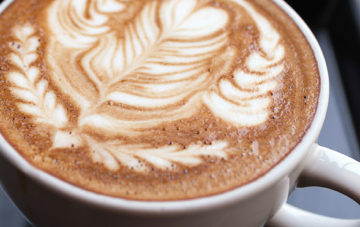 This May, Mixed Barista Arts (MBA) will generate a revolution in the coffee industry with a brand new competition format to challenge all baristas around Asia. 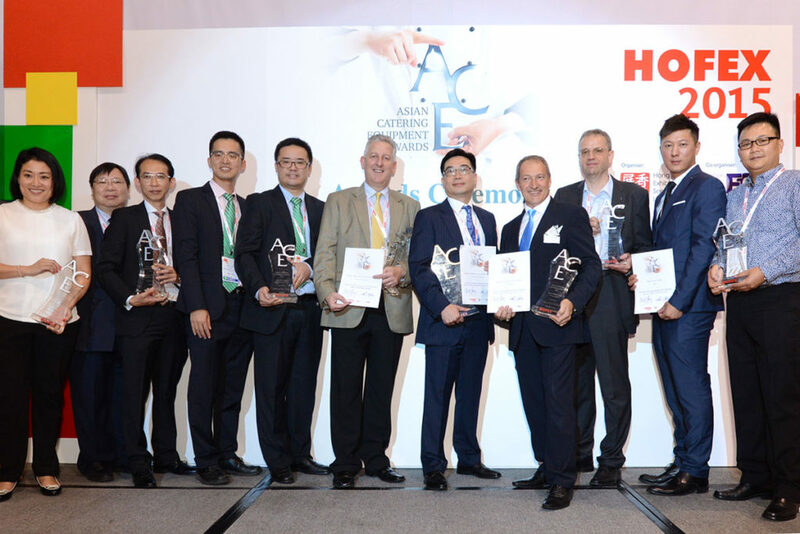 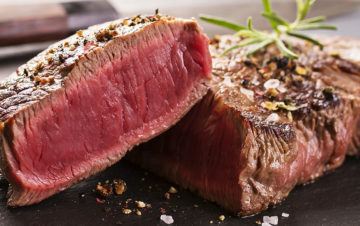 Asian Catering Equipment Awards honours manufacturers and designers of foodservice equipment, who have innovatively improved the current and future profitability and sustainability of the catering & hospitality industry. 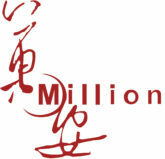 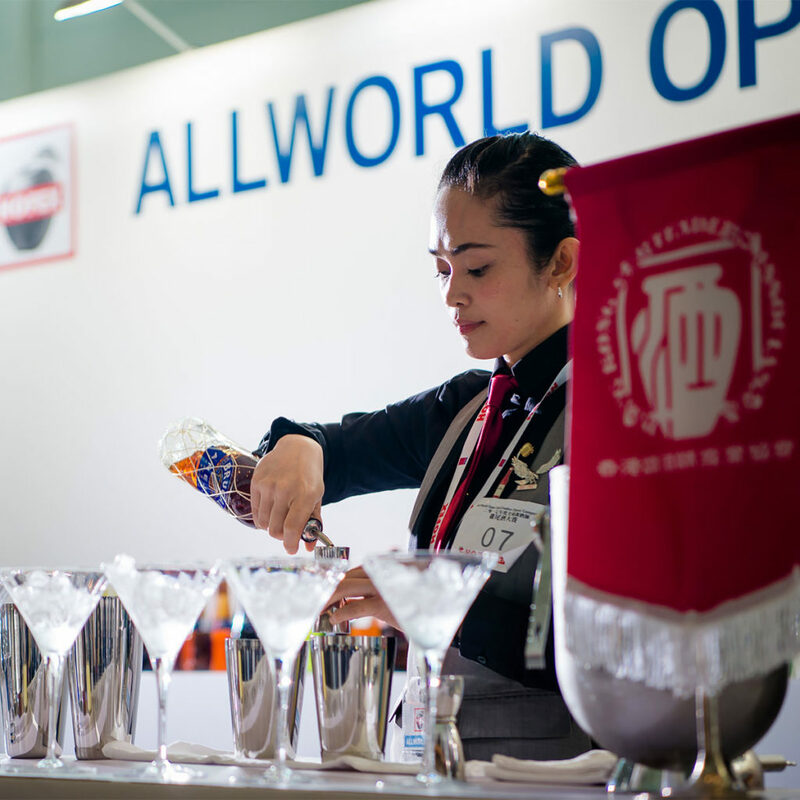 Thousands of F&B professionals from around Asia will witness the birth of the next superstar of mixology. 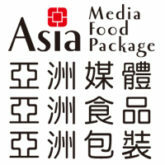 Be the best of the entire Asia! 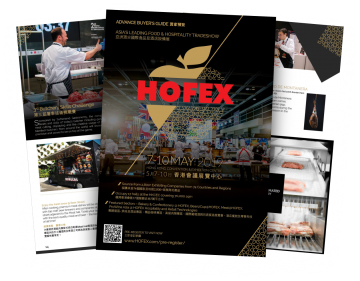 HOFEX Advance Buyer’s Guide is Out! 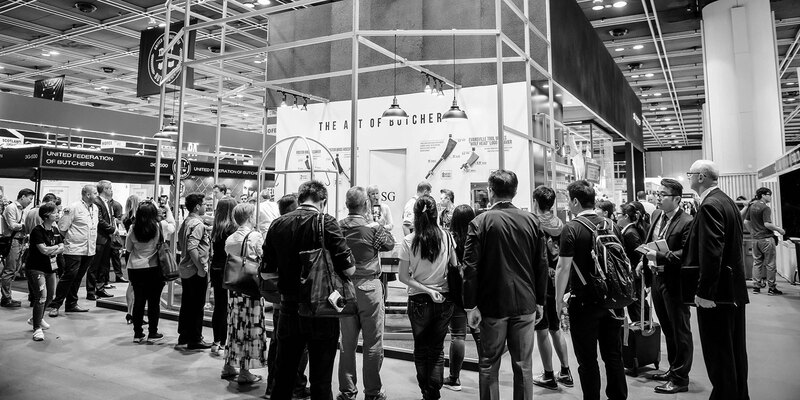 Be the first to download HOFEX 2019’s Advance Buyer’s Guide and preview Asia’s leading food and hospitality tradeshow! 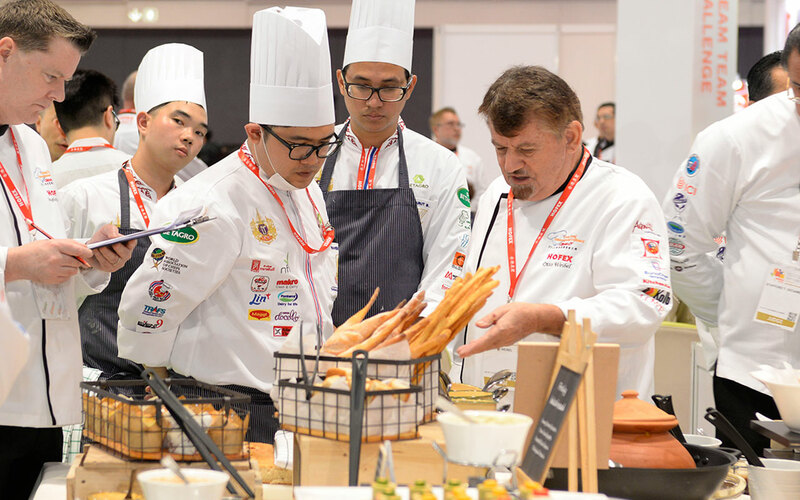 Register to visit on or before 18 Apr to source the the best food & drinks, foodservice equipment, hospitality technology and supplies for your business! 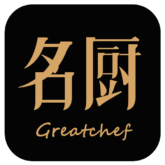 Embark on a Chinese Culinary Journey with Celebrated Master Chefs!